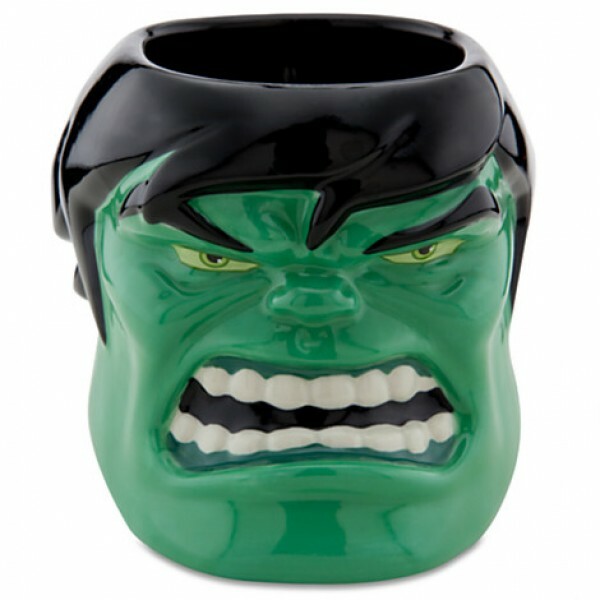 Disney Marvel Iron Man Keychain Metal Key Ring Code: 3037 Attached to a keyring Color: Silv..
Hulk Smash Mug Code: 3031 Kick-start your day with our ceramic Hulk mug! 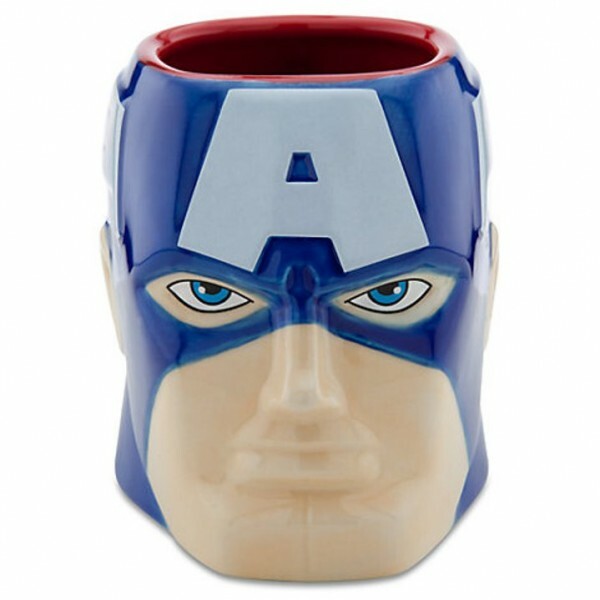 The comic-book style ..
Captain America 3D Mug Kick-start your day with our ceramic Captain America 3D mug! 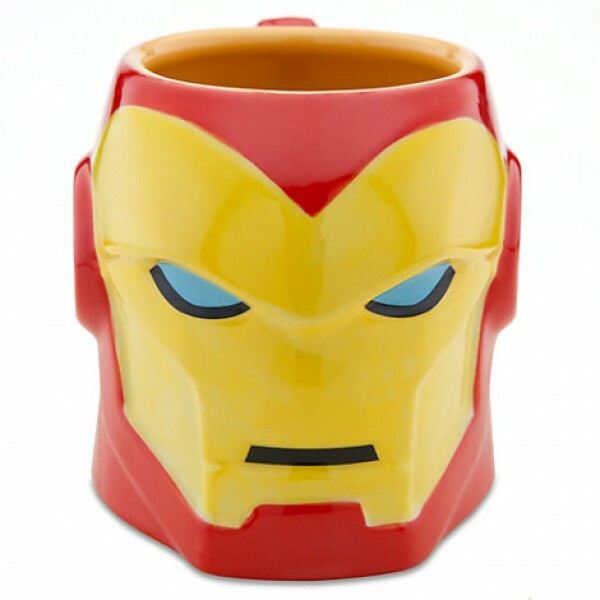 The comic-boo..
Marvel Iron Man Kick-start your day with our ceramic Iron Man 3D mug! 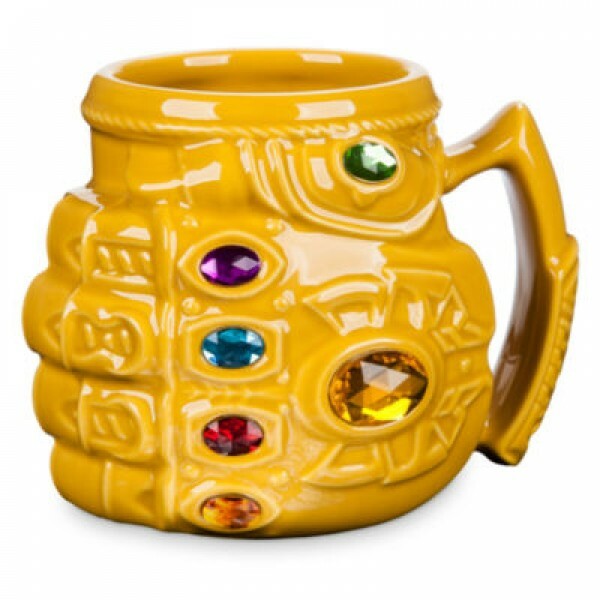 The comic-book style charac..
Captain America breakfast bowl Code: 1052 Kick-start your day with our ceramic Captain America..
Disney Hulk hand Keychain Metal Plate Key Ring Code: 3036 Attached to a keyring Color: Silv..
Infinity Gauntlet Mug, Avengers: Infinity War Code: 2971 Get set to take over the universe wit..
Marvel Iron Man Mug Code: 2970 Kick-start your day with our ceramic Iron Man mug! 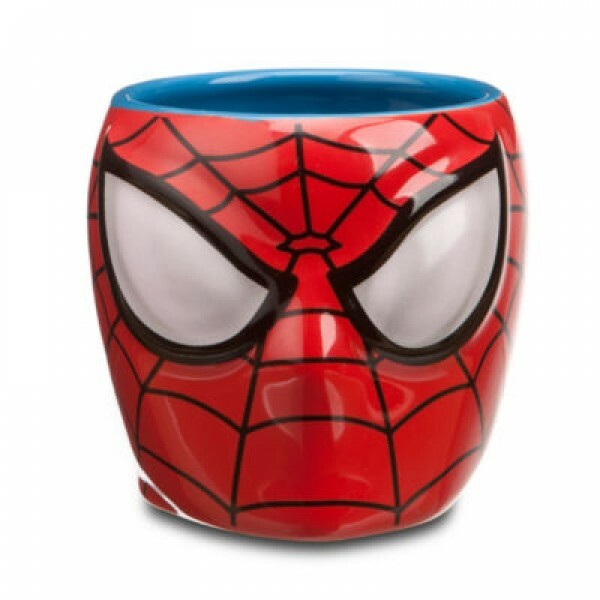 The comic-bo..
Marvel Comic Mug, Red Code:2956 Power up your day with caffeine hit from our Marvel Comic Mug!.. 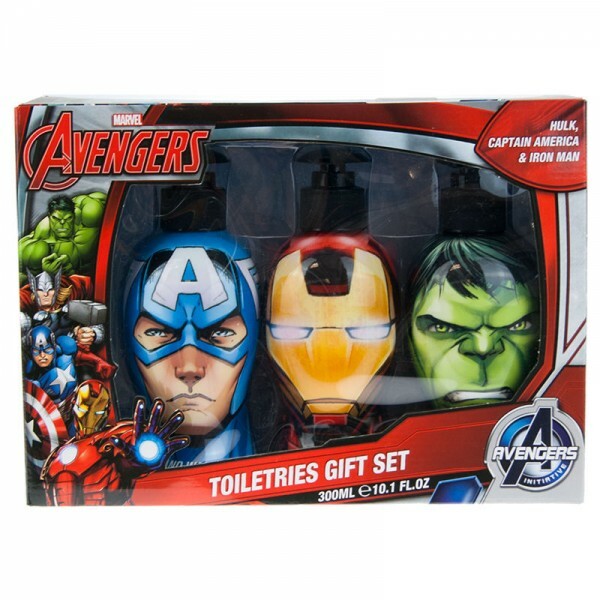 Marvel Avengers Bath Head Set Keep your Heroes clean and tidy with this Avengers Toiletries Gift..
Marvel Comic bowl Code: 3027 Power up your day with our Marvel Comic bowl! Your favorite Marve..